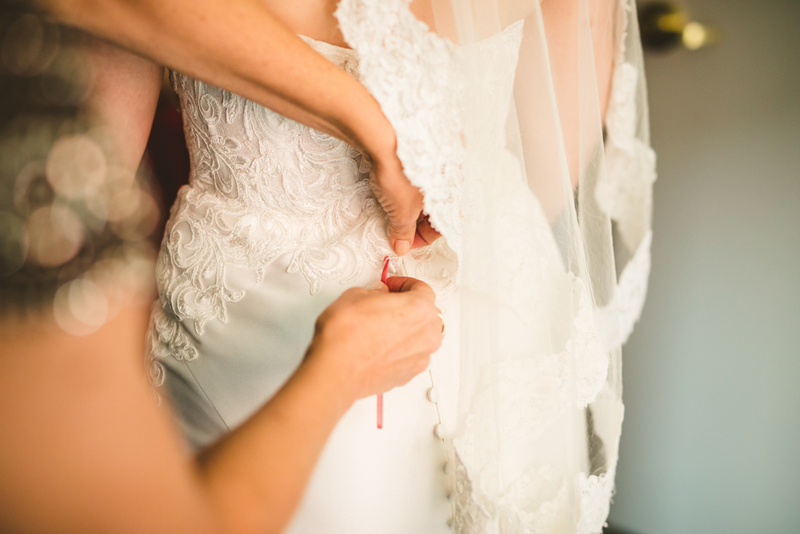 Your wedding dress is, arguably, one of the most important parts of your wedding. Most girls dream about what their wedding dress will look lie one day. Luckily, if you are in Chicago, you have a great deal of options in order to make your wedding dress dreams come true. The countless shops from the second-hand stores for thrifty brides, or the high-end stores for those that want to indulge a bit, means every bride is able to find her perfect fit. For a truly personalized experience that will make you feel like a princess, be sure to check out Bella Bianca, located at Rush & Division. This shop was founded by two sisters so it can provide that feminine touch in décor and experience that makes brides feel assured that they will find the perfect dress. Bella Bianca is more on the high-end side with a large selection of designer gowns that are very luxurious. However, they don’t stop at dresses. Bella Bianca offers a wide selection of bridesmaid dresses to ensure that your whole bridal party looks fabulous. So enjoy the luxury experience and look forward to the champagne your consultant will pour once you find your perfect dress. Weddings are expensive, so it is wise for brides to realize that there are more options for their wedding dress than a pricy boutique. Going to a consignment shop for a dress is a very good idea. This saves on cost and still provides a gorgeous dress. I Do Bridal Consignment, located on Belmont Ave, is the place to go for thrifty brides. The selection that they have there could be around 75% less than what you would pay for a dress at a boutique. I Do Bridal Consignment also offers a more private experience in terms of changing into the dress. This means a consultant will give you your space when trying on beautiful gowns. All of these things come together to make I Do Bridal Consignment of the best wedding dress shops in Chicago. Sarah Seven Bridal Salon is a gem located in Lincoln Park that provides a range of styles and prices for all brides. This is the only boutique in Chicago that sells Sarah Seven styles and the prices on these dresses range from around $1,500 and up. If you are the type of girl that likes more vintage style looks, than Sarah Seven Bridal Salon is the place for you. 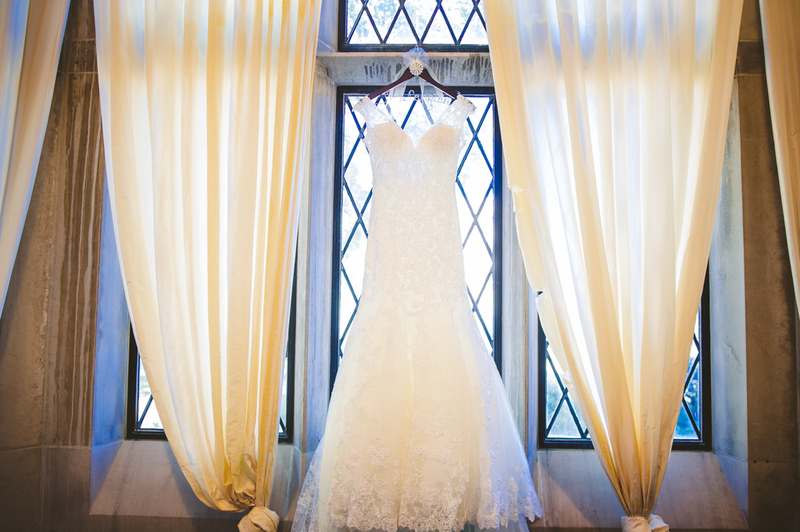 The lace and beading on the gowns at this shop can provide just the right amount of wow factor. If you wish to go to this shop, it would probably be best to make an appointment because they can get rather busy due to the high demand for the gorgeous, vintage-style dresses that they have in stock. 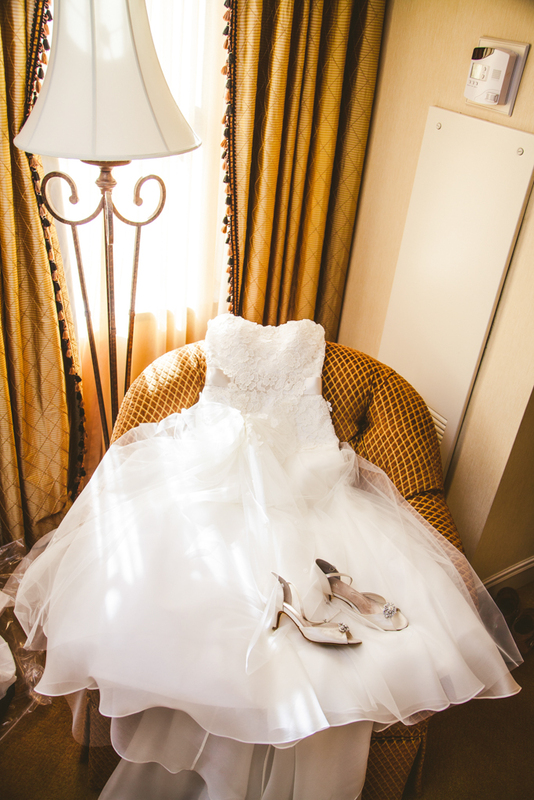 If you want a truly designer experience, then Elaya Vaughn Bridal is for you. Kate Pankoke is the mastermind behind the gorgeous dresses at this bridal shop located in the loop. All of the beautiful and elegant gowns offered at this boutique give a couture vibe without the couture price tag. Each dress is made in-house at Kate’s studio right in the heart of Chicago. Each bride is then treated to a unique dress that fits their personality and the aesthetic of her wedding. 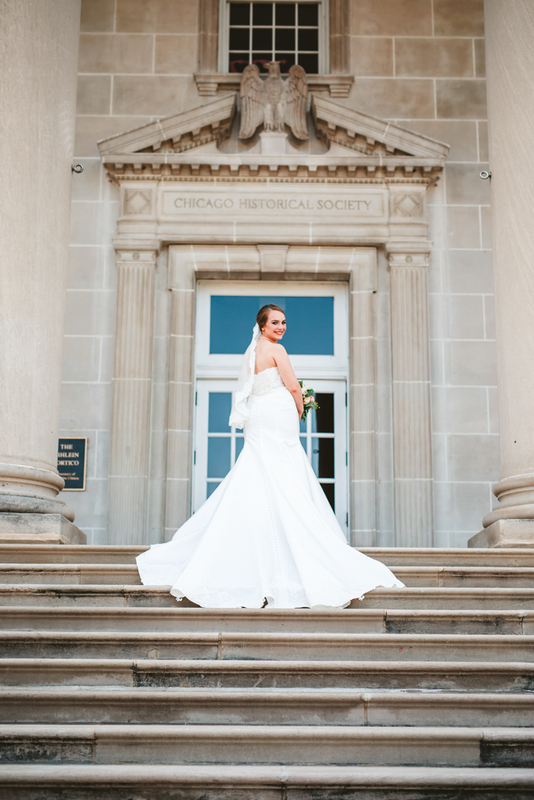 You are sure to feel special knowing that the gown you walked down the aisle in was made right in Chicago and is special and unique just for you. BHLDN is the wedding shop associated with the retail store Anthropologie. If you are familiar with Anthropologie, then you know that they specialize in chic bohemian inspired clothing. You can expect the same vibe from BHLDN. The flowing and almost hippie-style dresses are perfect for the light and airy bride. They are also very affordable as you can get a wedding dress that is cute and flattering for a base of around $600. The bridal experience doesn’t end at the wedding dress however. For all of you bridesmaids, you can find beautiful dresses that don’t break the bank and dresses that they are actually able to wear again. If this sounds good to you, then stop by the BHLDN shop at Rush & Division. When you invest in a gown for your wedding, you want it remembered. Of course, no matter what, you will always cherish your dress, but it is made easier with photography. Being able to see you dress beautifully capture by a wedding photographer is so joyful. This is especially true when you take the time to go to some of the best wedding dress shops in Chicago and search for the one. 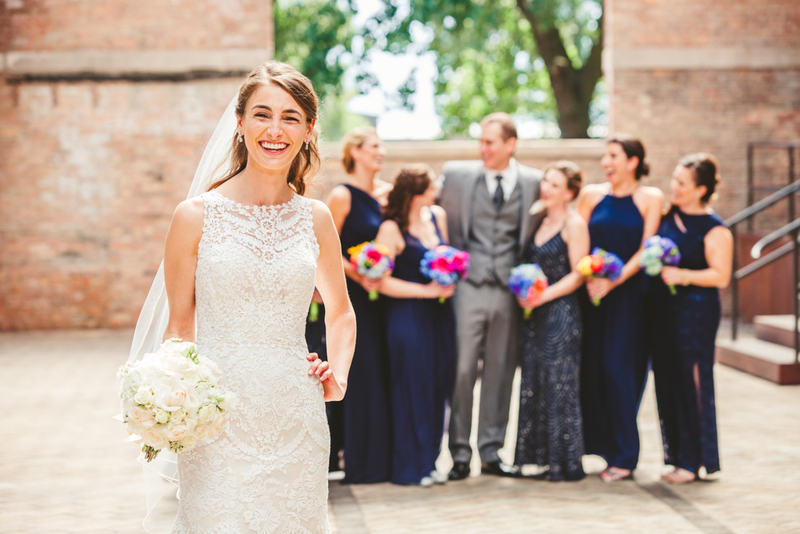 LakeShore Photography & Video is the Chicago wedding photographer that you need. You should call LakeShore Photography & Video is you want gorgeous wedding photos, especially of your unique dress.